Mt. 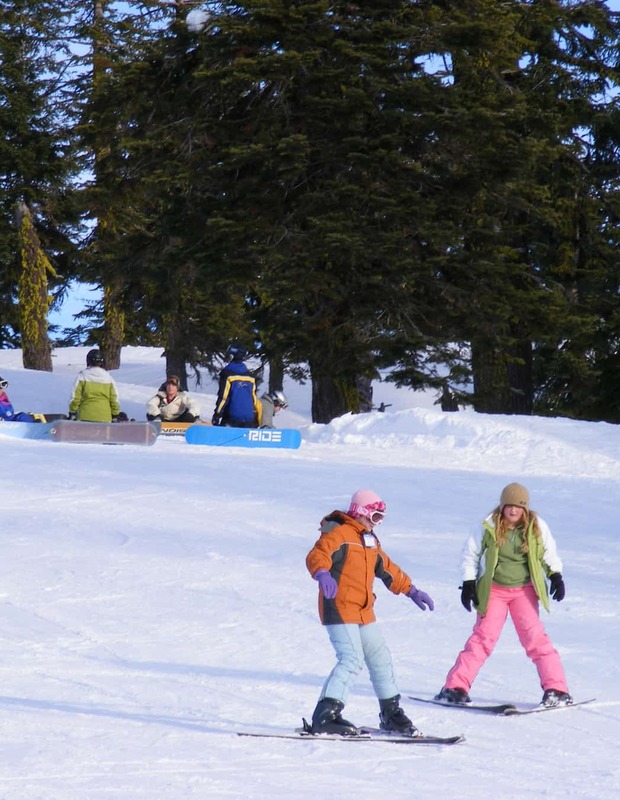 Ashland’s After School Youth Program is a great way to introduce elementary and middle school students to skiing and riding. This program is popular because kids get to learn a great new sport, have fun with friends, and make life-long memories. The program is run by a network of volunteers who organize program registration, coordinate transportation, and supply a group of parent chaperones who shepherd the students during their visit to the ski area. Many group captains have coordinated their program for multiple years and have provided continuity and experience. Volunteers Needed: If you would like to volunteer for this program, please contact our Snow Sports Manager or the specific group captain to learn how you can help. Financial Assistance: Mt. Ashland’s donors make it possible for as many kids to participate as possible. We have many scholarships available. This page will be updated with registration info soon.